Well, if you can believe it Week 7 of The Fussy Cut Sampler QAL has come to a close. We've finished 21 blocks so far, which means next week is the fully half way point. Eek! It's amazing to watch the blocks come together at this point, you can really see the quilts take shape. Since we're just about to the half way point, I wanted to highlight a few of the compilations I've seen on the hashtag #TheFussyCutSamplerQAL2. Plus, keep reading further below to get all the details on a fun contest I'm running next week, the My Fussy Favorite! @littleghoststudio has been putting together 2 block compilations for her first 18 blocks, and I love how they all look together!! @zonne_bloemetje is working with her stash, and I love how her fabric selections really pull together and give this quilt a lovely, cohesive feel. 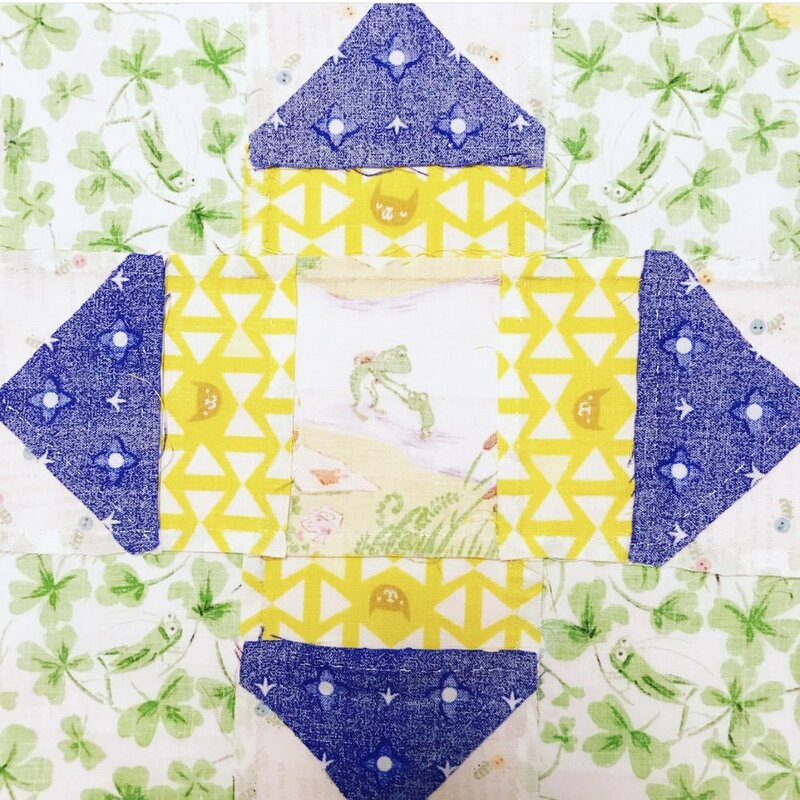 @kimochimakes' quilt is absolutely gorgeous in her limited palette of blue and yellow - but the most amazing part is that every single one of these blocks is hand pieced. I know I've said it before, but as someone who has never managed to sit down to hand piece a block, it totally blows my mind. @hello.erikabea has technically been working on 2 quilts, so for every block she's made two versions. In this compilation she put them all together, and I'm crazy obsessed with it. I always just feel super accomplished when I finish one block, so her endless energy is really incredible. @gracelillian345 has been creating these gorgeous blocks and I'm loving the soothing feel I get when I look at her blocks all together. @lopolokko's limited palette quilt makes me want to start all over and make an all blue (or all orange) version for myself. Who knows, maybe next. 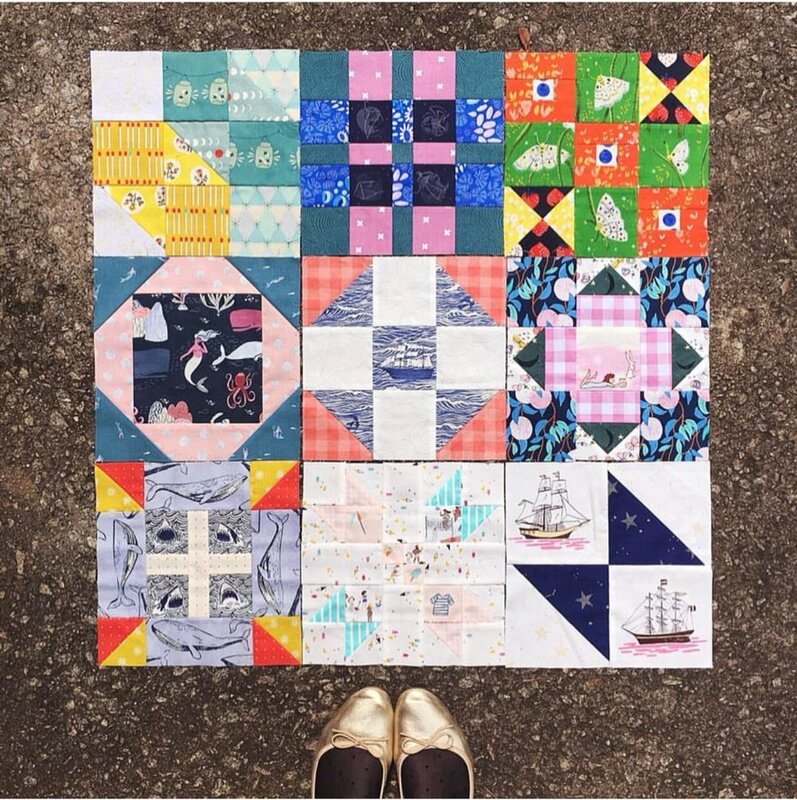 @wheretheresajill is taking each block as an individual masterpiece, and her quilt is absolutely amazing. I seriously love how they all look together. @losososquilting is also making TWO quilts at once! They're both looking so lovely, and it's fun to watch them come together. 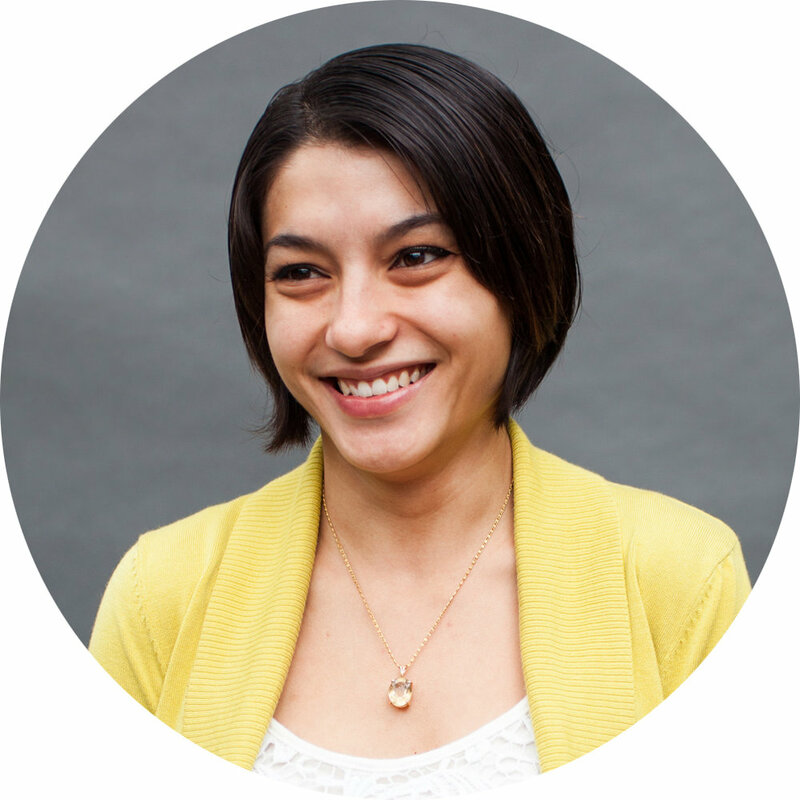 Okay - now let's talk about the 'My Fussy Favorite' contest. 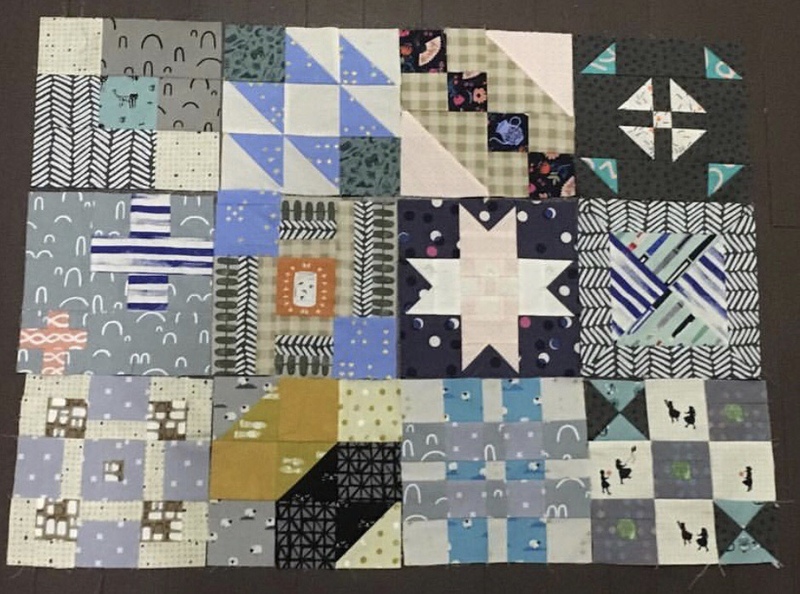 One of the things I love the most about this quilt-along is the amazing supportive community that has rallied around each person working on their blocks. To celebrate the half way point, I thought it would be fun to share the love. This week, pick your favorite block that you've seen made in the quilt along so far - and share a photo of it on your profile. Tell your friends why you like that particular block. Five (5) randomly selected posters will win a Fussy Enamel Pin, and the creator of the block they loved will also receive a Fussy Pin! The best part - anyone can play, even if you aren't sewing along. 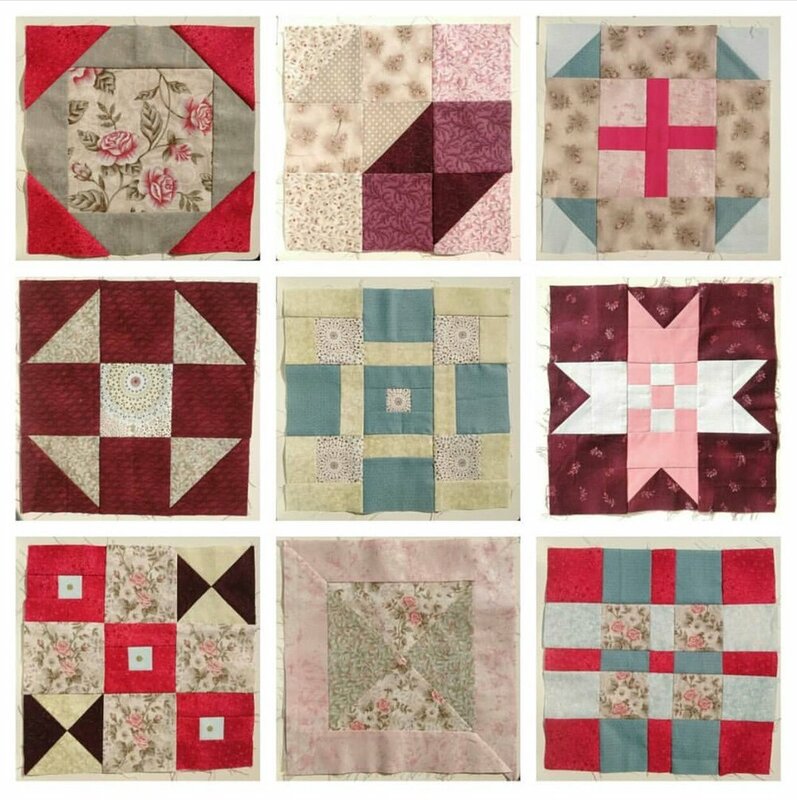 You can share up to 3 different blocks that you love and are inspired by from #thefussycutsamplerQAL2. Use #myfussyfavorite to enter! Winners will be drawn on Monday, June 11th.